If I had to name my favourite wardrobe pieces it would have to be my leather jackets, and no matter how many I have I only ever want more! 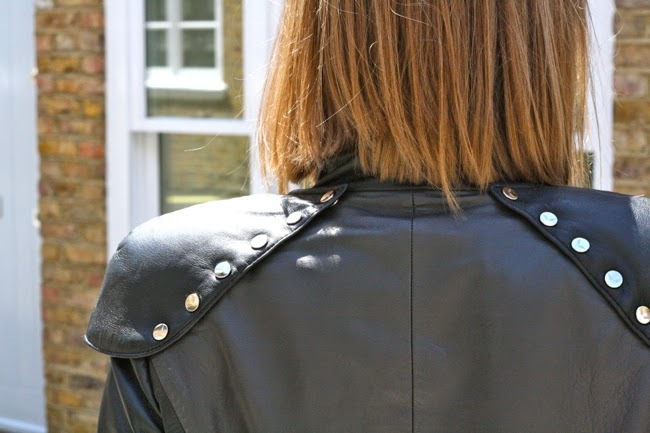 So when I discovered the brand Pritch London, like an excited child a reached for my camera, recorder (and credit card) to quiz the lovely Arina on her awesome leather brand. 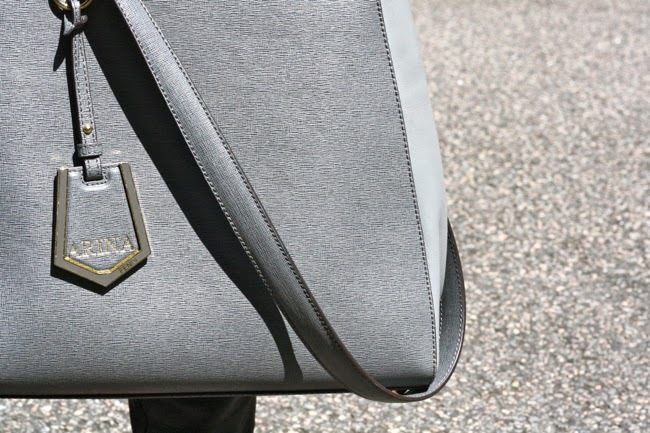 Arina, born in Russia started Pritch London, a eye catching leather brand specialising unique pieces that are impossible not to fall in love with! 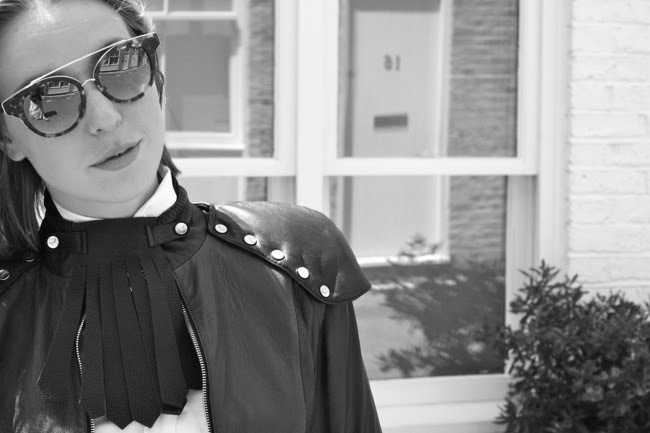 Today I am wearing one of my favourite pieces: "Queensgate" leather jacket by PRITCH London; Etro blouse; Accessories from Argentina; Dita sunglasses and PRITCHLondon leather trousers. Would you say your personal style influences your designs? Hell yeah.. it does)) I have always been a fan of mixing styles and when launching the brand, I finally had a chance to share my ideas with my precious customers. It depends.. The concept of the brand is duality, mixing styles and ideas. If we look around, we can see this concept everywhere: In people's psychology (the way they really think vs their behaviour); nature; art; music.. you name it. Our current collection (SS14) is inspired by woman's psychology.. By her inner rockstar; her attitude and her thoughts. Be confident and never doubt about anything! What are your favourite leather brands at the moment? I love Portobello for some weird staff; Dover Street market for some conceptual fashion and Harrods for branded things. DJ Sacha Muki- my favourite DJ and one of my best friends. My IPhone; my Mac Book; My diary; Hand cream; My leather jackets! Awesome outfit from head to toe-love it! amazing look!!! and I fall in love with the jacket! it is perfect! STALKED: Ekaterina Kukhareva, Fashion Designer.